Steering Wheel Guy - Custom Molded Racing Steering Wheels Done Right the First Time. Video Tech Support guarantees success no matter where you are....worldwide. Simply trace a shadow of your hands on paper, or shoot a picture of them next to a ruler. Your answers will be used to design and pre-mold your custom-molded steering wheel grips. NOTE: Oftentimes, a TEAM of drivers will use a steering wheel in endurance competition. ​Those racing steering wheel grips can accommodate all team members while still gaining the benefits of the leveraging paradigm that PersonaGrip pioneered in the early '90s. 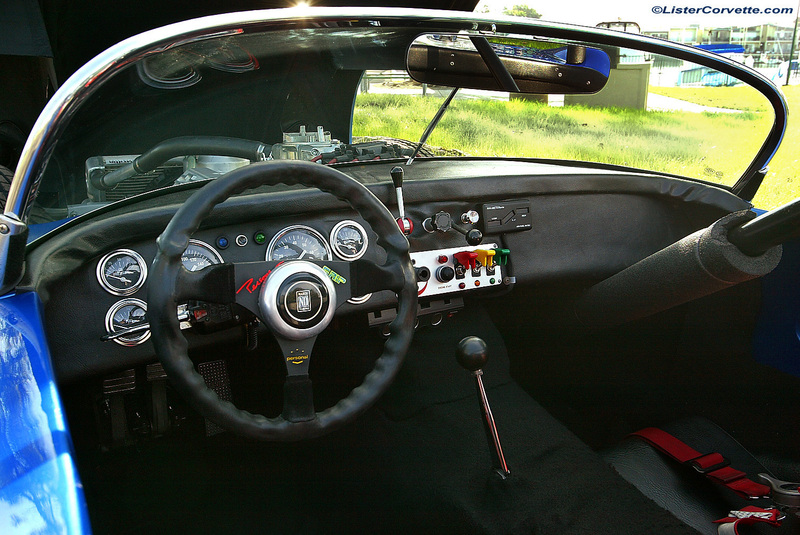 Dellis' own steering wheel on his #007 Beck Lister Corvette seen on the FAQs page has used this design many times. Here'a a larger pic. Ship your racing steering wheel to The Steering Wheel Guy's shop in Costa Mesa, CA, and it will be returned pre-molded and ready-to-race...OVERNIGHT, if necessary.